What do you do when you start finding things more monotonous than usual? You travel! Yes! That’s one of the best things one can do if surroundings get boring! In fact, traveling is one of the most fun things you can do to bring in some change in life. Exploring places, meeting new people and witnessing new culture and traditions; travel has of all this to offer you in sheer abundance. Going to a beach is an unmatched break you can gift yourself to get a break from your regular life! But, like you know, going to the same trodden paths will eventually turn things monotonous again. Hence, when it comes to beaches across the globe, we suggest you to to travel to some of these most underrated beaches that are far from hustle bustles of busy lives. This place remains to be one of the last unspoilt areas of Greece. Its abundance of fruit trees, dense forests and water bubbling up from fountains gives you a stereotypical manifestation of the country. It is loaded with ancient legends and the lush mountain scenery provides a mesmerizing view of dark-blue seas making it the perfect place for touring and relaxing on the sandy beaches with family or friends, along with a never to lose an opportunity to explore the numerous caves and sampling Greek cuisine in the traditional tavernas near the beach. 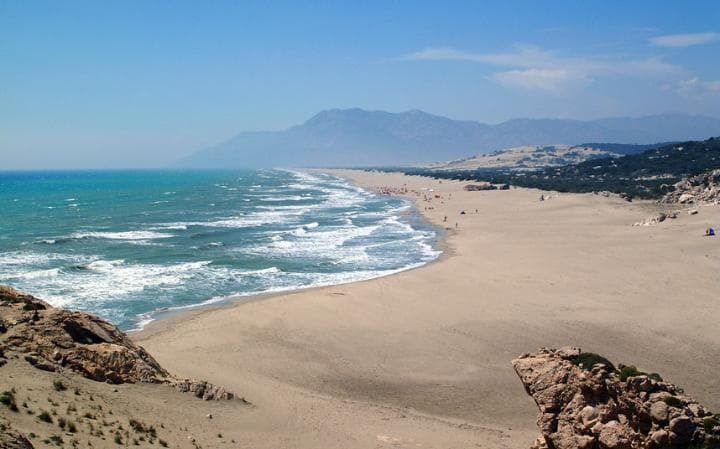 Patara is popularly known as the home to Turkey’s longest sandy beach and some of the finest ruins of Lycia. The beach is a peaceful and idyllic blend of ancient architecture, beautiful coastline and traditional village life that encompasses the beauty of nature and architecture in its purest forms with such precision. It’s beauty is one you cannot resist but witness with wanderlust. 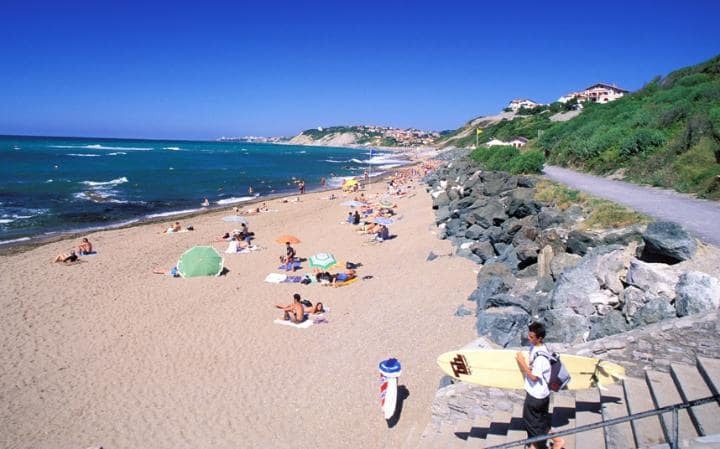 The nearby Roman amphitheater adds to some atmospheric scenery and although it’s a relatively undiscovered beach destination, you are not going to fall short of the basic amenities that you would want near a beach. 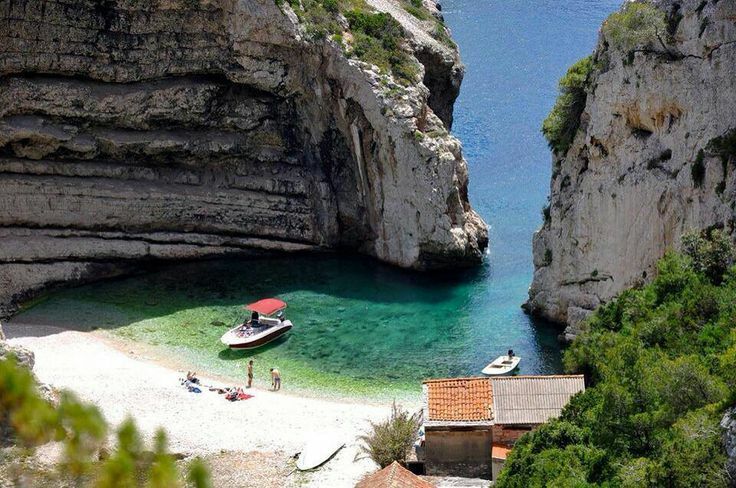 Viz Islands in Croatia is where people come to experience a taste of traditional Croatia. The island’s stuck-in-time feel owes its importance to the island’s military isolation policy of the 1950s and its location that is far from the mainland. What all do you get to experience here? Expect rich gastronomy, relish wines from fine wineries and explore the golden sandy beaches from this beautiful, but still underrated tourist destination. To enhance your visit and stay, plan your visit around the many musical evenings, festivals and concerts happening over the summer at this location. 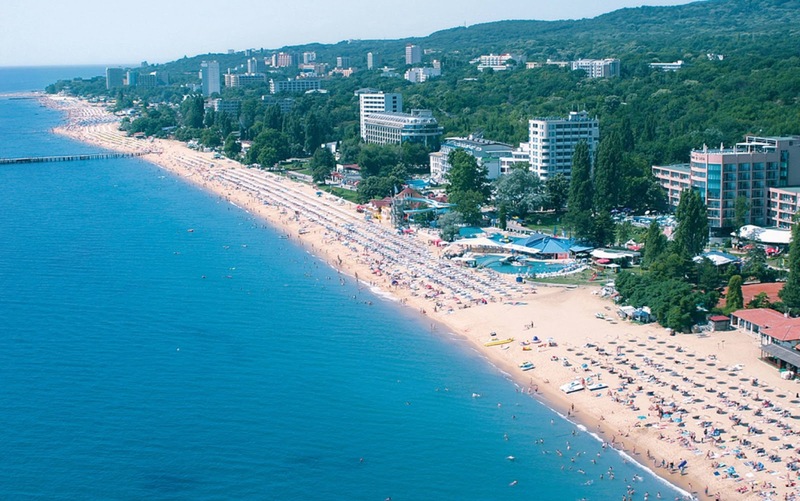 With exotic beaches and plenty of developed low key resorts, the Black Sea Coast in Bulgaria is definitely a destination to look forward to for touring and relaxation. For investors, it is an unexplored goldmine as it gives them the opportunity to allow tourists to easily fly in and enjoy their holiday out here in the most amazing manner. So what else do you get to experience here? Dive into the beautiful seas, try jet skiing, go on an expedition to explore secluded beaches that remain unknown to the public or wander around the Strandzha Wild Nature Park for some peaceful time with mother nature. And if you are still looking for more to do, then take a stroll around the Burgas Lakes and indulge in a bit of bird watching at the same time to call it a memorable day out here amidst exotic ambience. 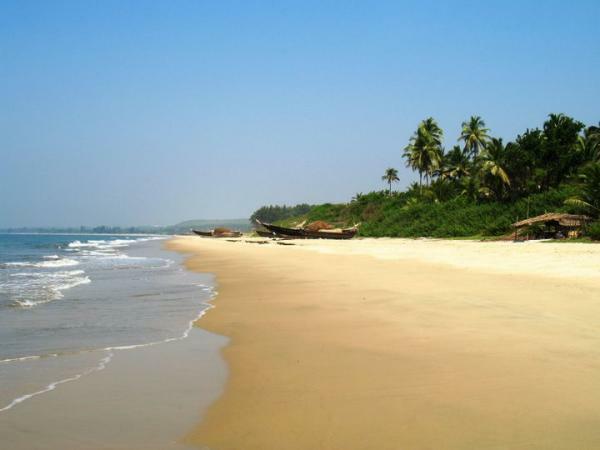 Tarkarli Beach is located on the Maharashtra-Goa border around 6 km from Malavan. This beach in India has gained prominence because of its crystal clear water which makes the sea bed visible up to 20 feet. Yes, you read it right. This beach is rightly called as ‘Queen Beach’ of Sindhudurg. Tourists and visitors can enjoy water sports here and can actively engage in snorkeling, scuba diving etc. for which the facilities are available at Tarkarli. Places of attraction in the nearby locations include Sindhudurg Fort, Jay Ganesh Temple, Rameshwar Temple, Nivati Beach, Dhampur lake among many others. So, if you are short on time, but wish to take a break from the hectic corporate life, Tarkarli beach can be on your list. 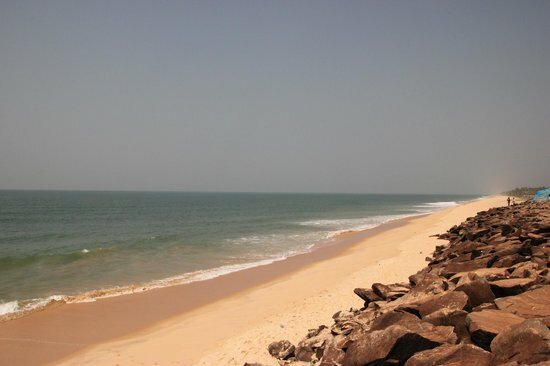 Maravanthe Beach is situated in Karnataka about 40 km from Udupi. Its close proximity to the highway NH17 is one of the reasons this beach attracts tourists more. It is just 20 to 30 feet away and runs parallel to the sea with the Sauparnika River on the other side. Spend hours sun bathing or building sand castles, the beach offers you everything. When you are here at night you will see that the beach is illuminated and the reflection of the street lights in the water makes an amazing display that will leave you astonished. If you are looking for an action and adventure location for a tour or trip, along with some family fun or quality time with your mates, the Sunshine Coast has it all for you. The Sunshine Coast is a beautiful place to be with that someone special. 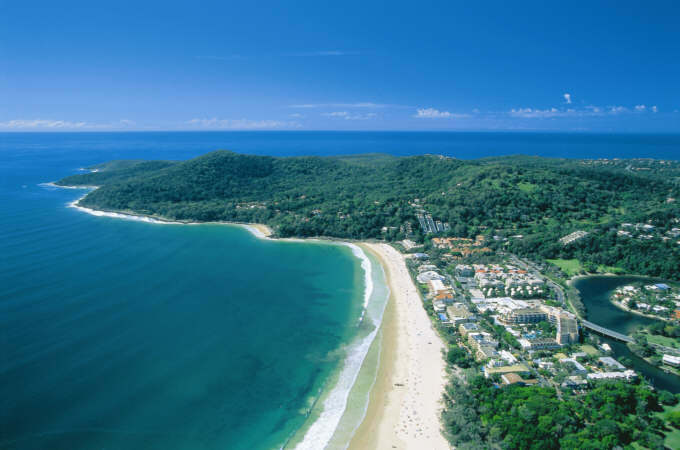 The Sunshine Coast is also home to Noosa National Park which is one of Australia’s oldest and most visited national parks, and has stunning ocean vistas, spectacular scenery and amazing beaches with not a high-rise in sight to excite you for some fun around the place. The aqua bikes are a great option to try if you love water sports. We hope you enjoyed reading this article. If you know of or have been to any other underrated beaches, do mention them in the comments section below. MyTripKarma is a one-stop-solution to all your travel needs, allowing you and your friends to collectively plan, discuss, budget and book all your trips with the best prices from around the world!